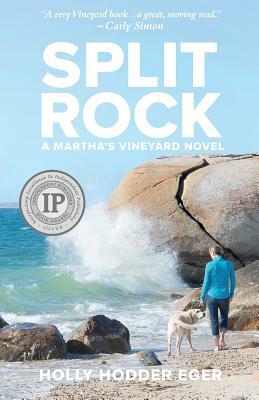 "A very Vineyard book ... a great, moving read." -- Carly Simon. William Faulkner-William Wisdom Prize for Fiction, Semi-Finalist. Annie Tucker's world is upended. She's lost her favorite aunt, inherited a house on Martha's Vineyard, and now finds herself alone there with three small children while her husband is away. When she runs into her old boyfriend, she must confront the life she has chosen with the life she might have had. This unforgettable novel weaves together themes of seduction, loss, and forgiveness with the power of love, family, and the ocean. Conjuring endearing characters on a charmed New England island, this is a treasure of a book.